Welcome to the West Gippsland Hockey Association. 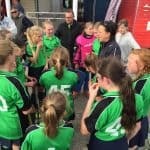 The West Gippsland Hockey Association (WGHA) is a sporting organisation that is responsible for the development and governance of 4 clubs located in West Gippsland. The 2019 season will kick off in April with a 15 round season, culminating in Grand Finals to be played in September. The Clubs are the Aztecs, Drouids, Gulls and Warriors. The clubs cater for all ages, from under 8 to seniors men and women. All senior and junior competitions are played on synthetic turf at Bellbird Park, Drouin, located in West Gippsland, Victoria. 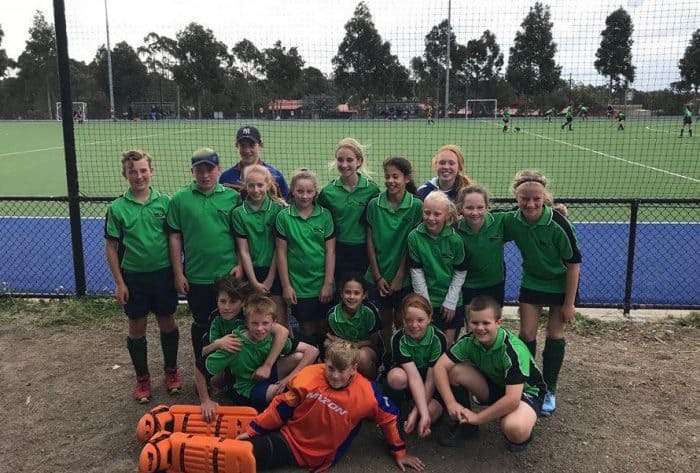 West Gippsland Hockey Association aims for all players to have fun in a supportive environment and to have the opportunity to develop their hockey skills and participate in a competitive and friendly competition. As part of our charter we also undertake to assist in the development and support of additional programmes that incorporate all aspects of the game, such as umpiring and coaching skills. The WGHA represents 4 clubs. In all of which there are over 350 registered players currently participating in the competition. The age groups range from U8, U10, U12, U14 to U17 for both girls & boys through to Women’s & Men’s Teams. Hockey is a unique family sport which can be played by people from all walks of life, age and skill level. All Clubs train and play at the Hockey Synthetic Field at Bellbird Park, Drouin,Victoria. The clubs have access to a high quality hybrid synthetic pitch, with competition standard lighting enabling both daytime and evening competition and training. The under 8 & under 10 ‘s will practice and play on Friday nights.The other junior ages will usually play on Saturday’s subject to Hockey Victoria’s fixture. Refer to the fixture page for relevant information. Over the summer months there is a break in regular competition. Training is held on most nights of the week. This allows you to select a club based on your availability. Hockey can continue nearly all year round for those wanting more. 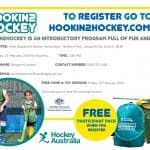 There are options such as Hookin2Hockey for the younger players & summer hockey for older juniors and adults. 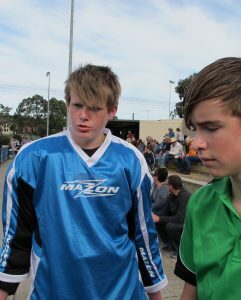 There are also opportunities to play in Junior Country Championships and Junior State Championships. 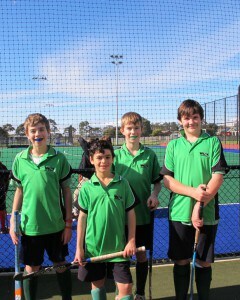 Some of our players have been selected to play in the Victorian State Team in their age group. We welcome you to come and be part of a truly family-friendly environment, a safe and fun way to participate in a sport, whether it is as player, official or supporter….. So don’t wait – HOOK INTO HOCKEY and contact us for more information. West Gippsland Hockey Association has an agreement with Bulls Hockey Club and Hockey World for sponsorship. Support Hockey World so they in turn will support us. Sponsorship agreement has been developed with Hockey World and Bulls Hockey Club. Chairo Christian School - Chairo Christian School has campuses at Drouin, Leongatha, Pakenham and Traralgon, and provides Christian education for boys and girls from Kinder to Year 12.